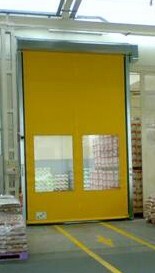 Rapid Roll doors’ and ‘speed doors’ are fast acting doors designed for intensive use in warehouses and industrial applications. High operating speeds with good side seals prevent draughts and the ingress of dust, insects and vermin. 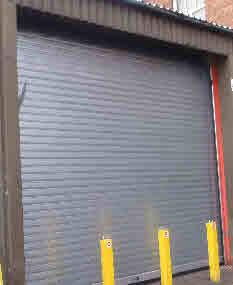 High speed roller shutter Doors save energy and help create better working conditions whilst allowing fast access/egress. They help maintain heated and air conditioned buildings and separate areas in manufacturing facilities to prevent cross contamination and reduce the sound of noisy plant and machinery. 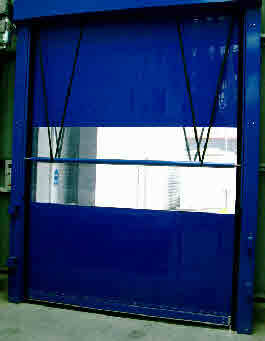 See also our insulated high speed doors offering both speed and security! In case of impact, the breakout system allows the door panel to be released from the side guides and automatically relocates itself for continued use without the need for door engineers to carry out repairs. Suitable for heavy traffic environments and fork lift truck use. 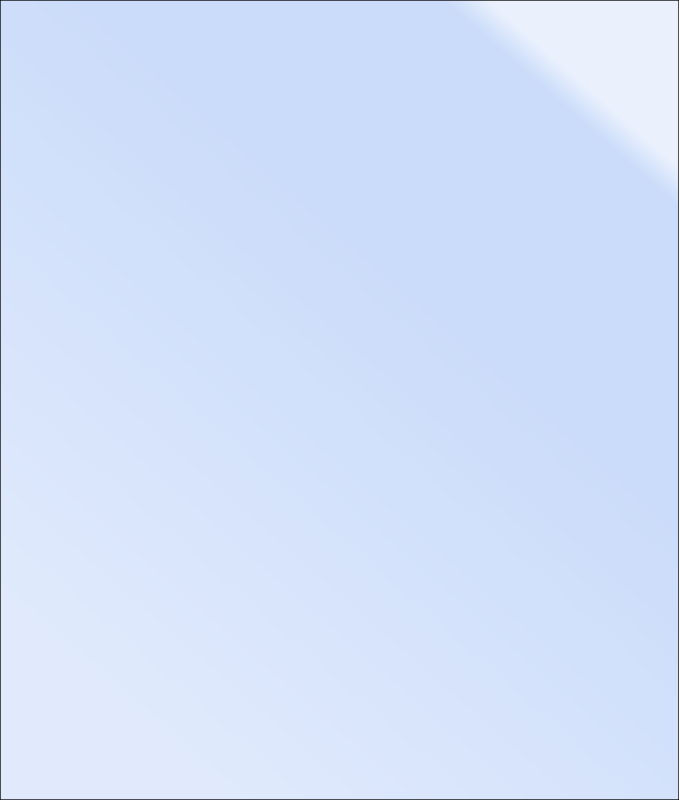 Automatic operation of the door can be achieved by the use of a range of sensors to detect a vehicle’s approach and opens automatically at high speed, remains in the open position for an adjustable period of time before closing, a Safety bottom edge fitted to the bottom edge of the door and safety light beam will halt the movement of the door should an obstruction be detected; causing the door to re open and recommence the count down cycle. Operation via ground loops, radar, push button, pull cords, remote control, PEC etc.